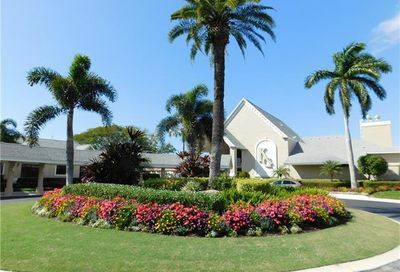 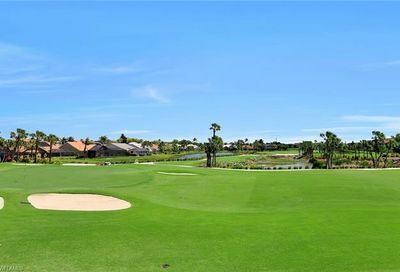 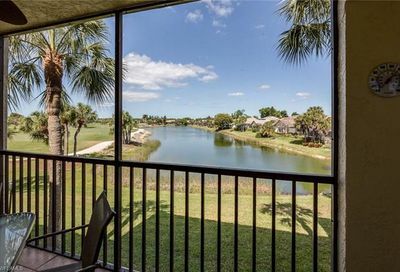 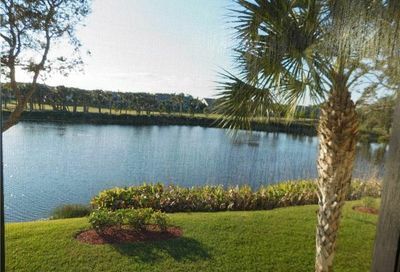 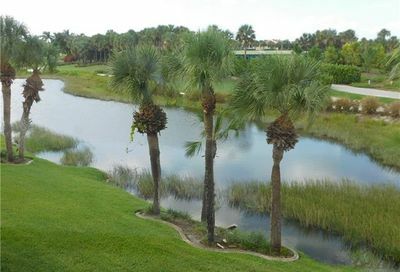 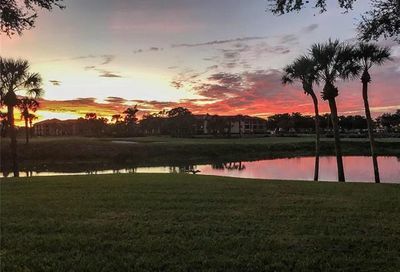 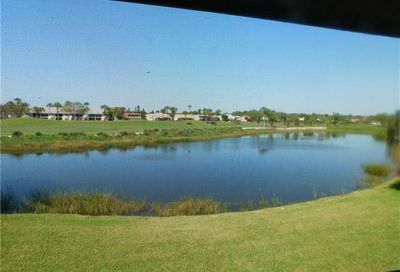 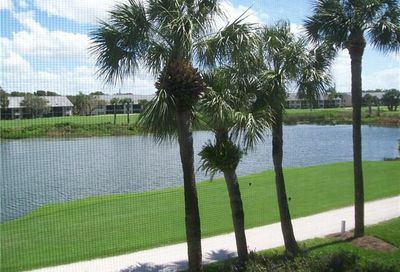 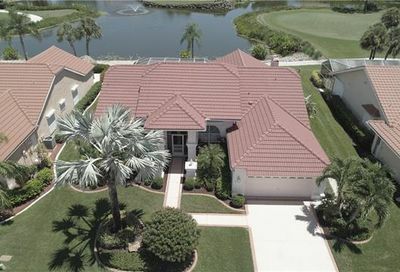 Kelly Greens Golf & Country Club is a private bundled golf community. 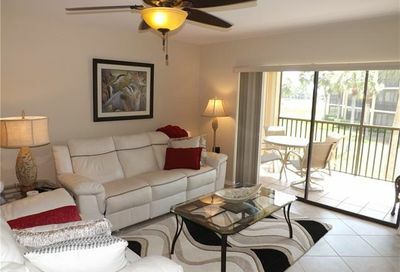 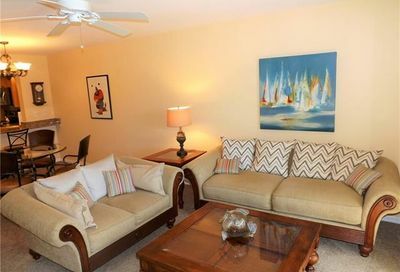 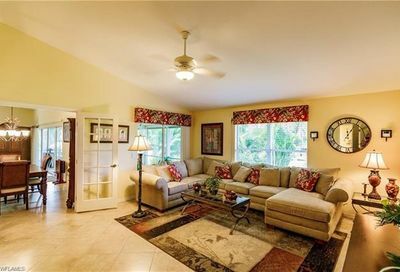 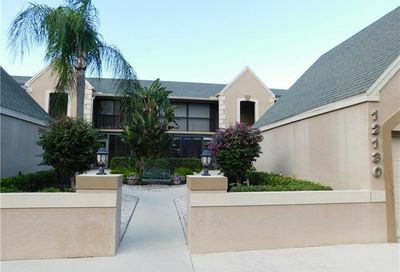 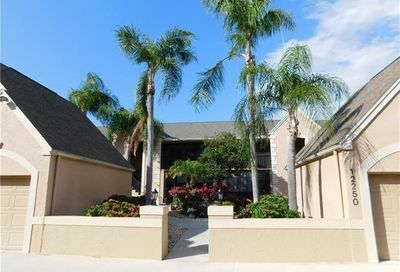 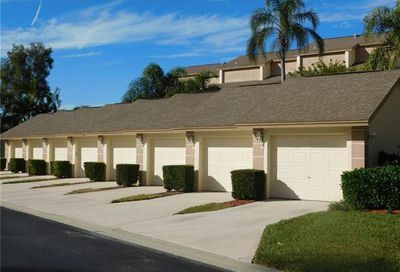 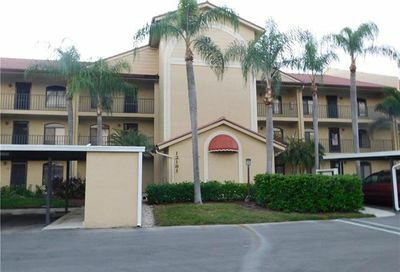 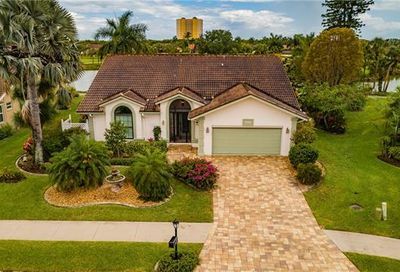 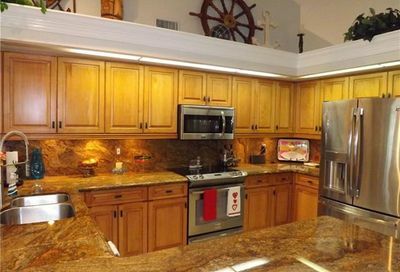 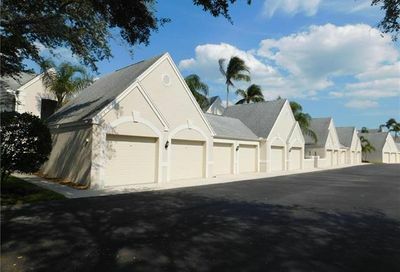 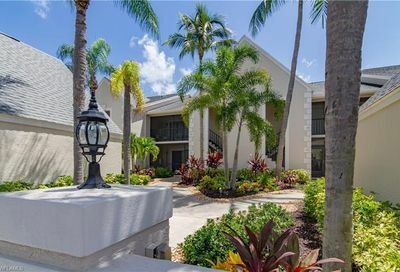 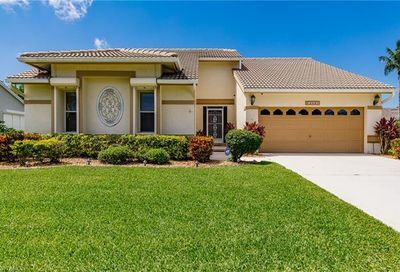 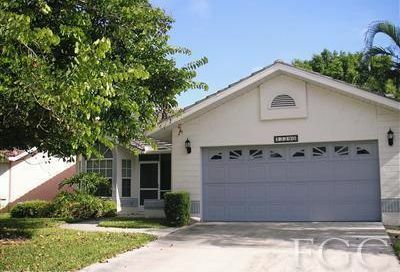 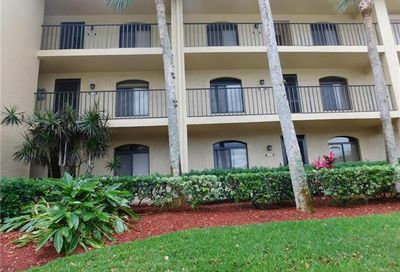 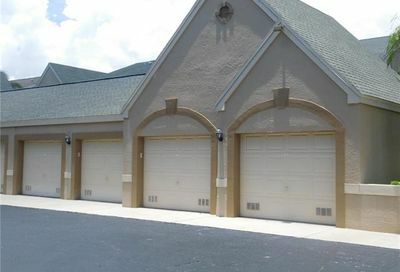 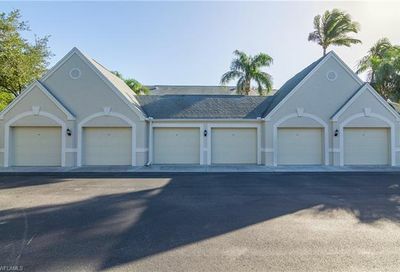 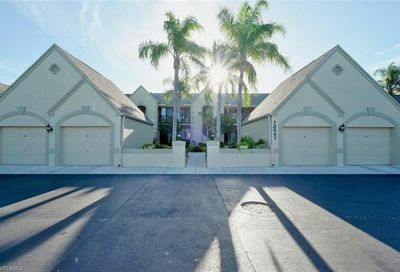 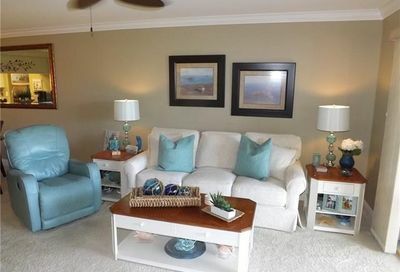 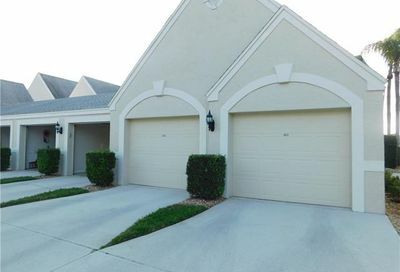 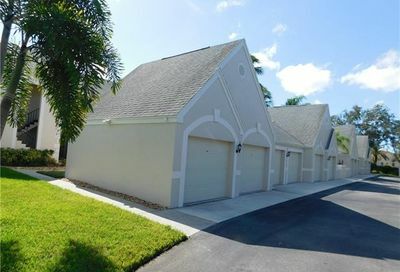 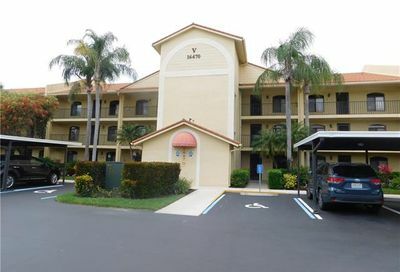 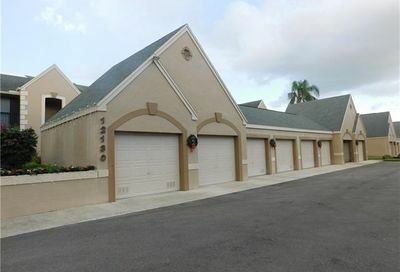 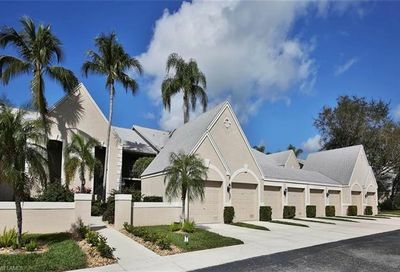 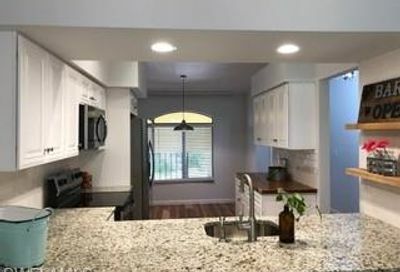 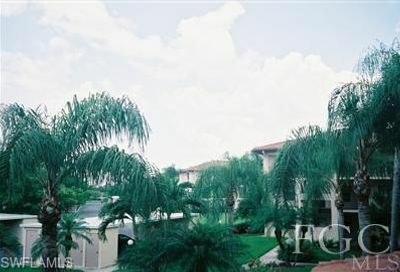 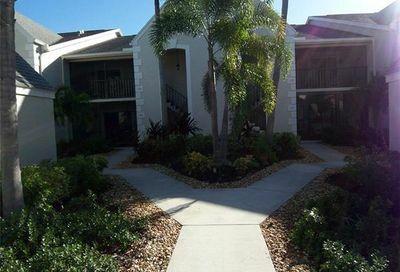 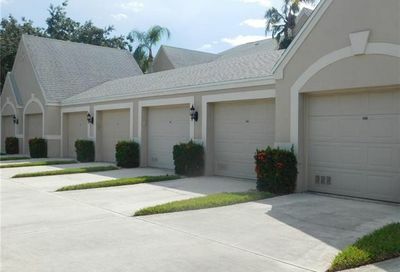 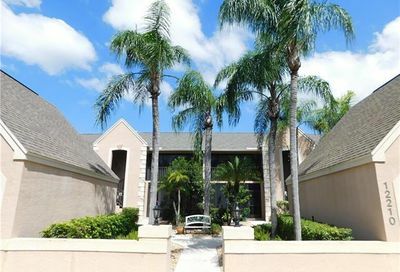 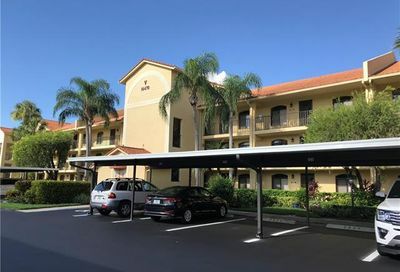 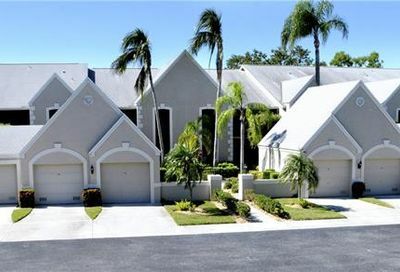 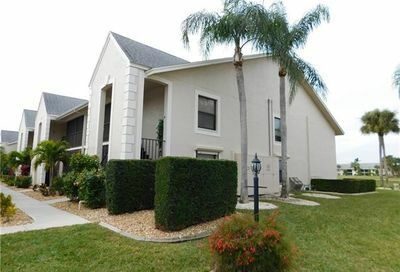 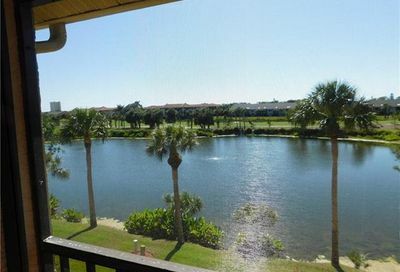 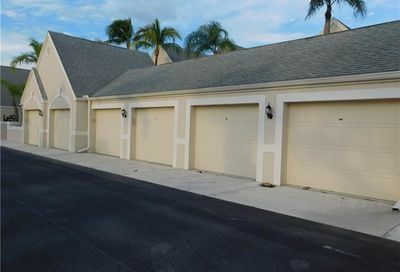 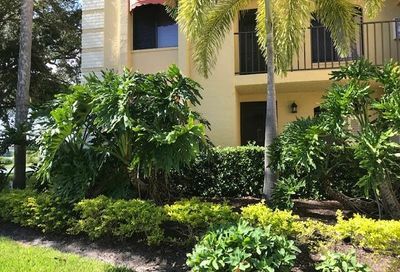 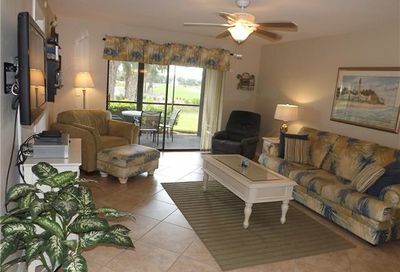 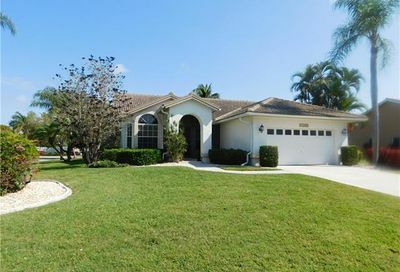 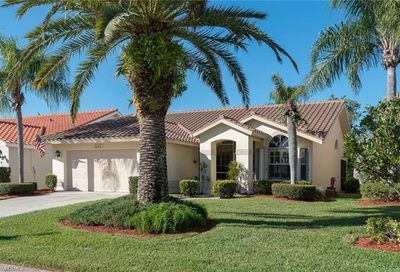 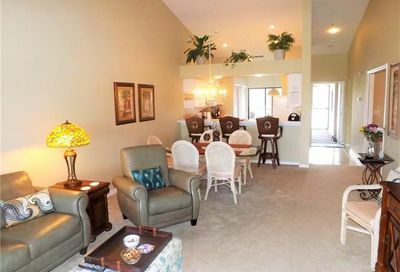 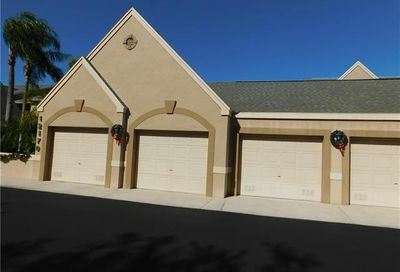 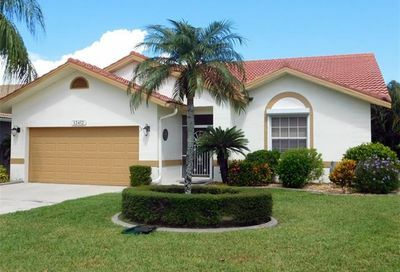 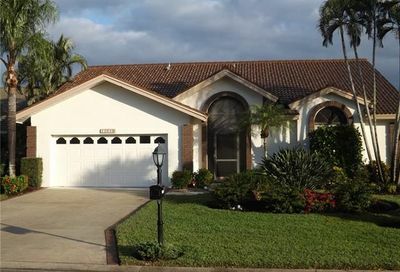 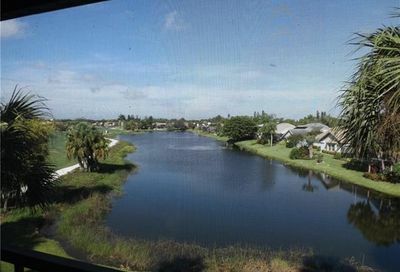 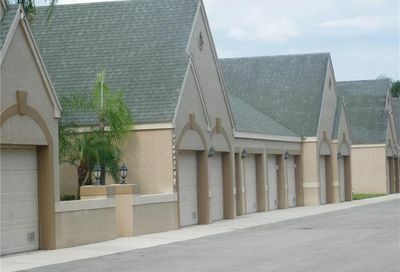 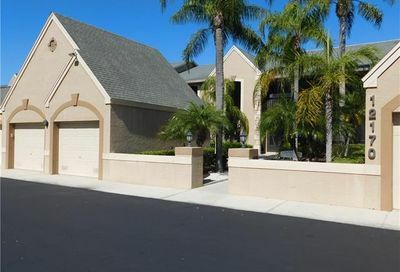 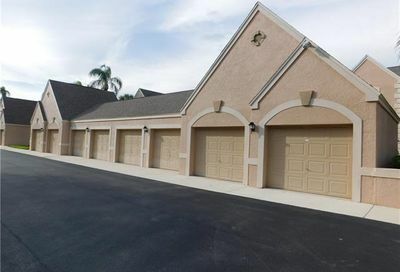 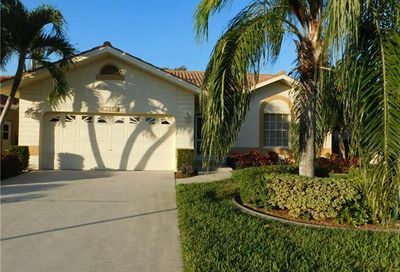 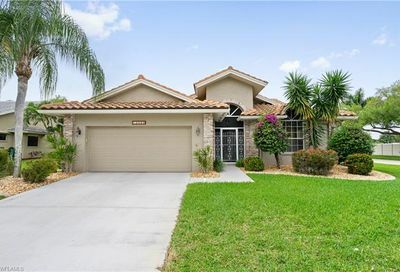 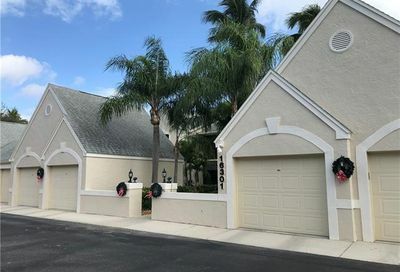 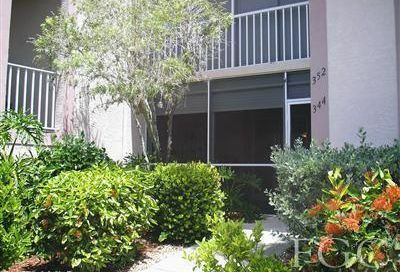 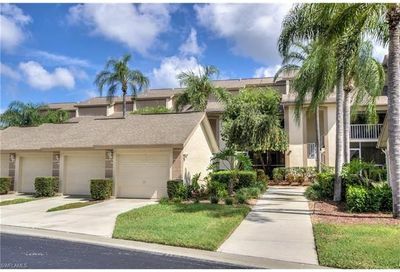 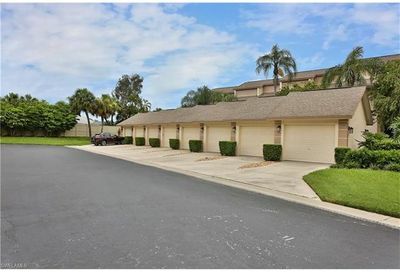 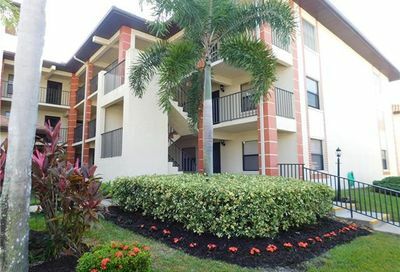 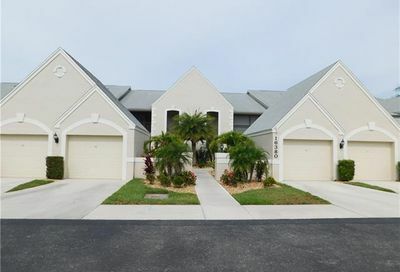 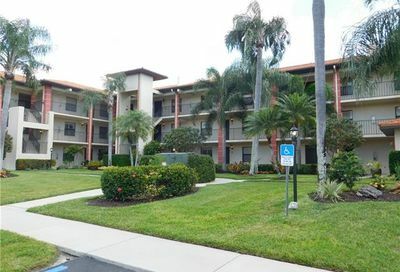 It’s located in Ft. Myers…5-10 minutes from Ft. Myers beaches and Sanibel Island. 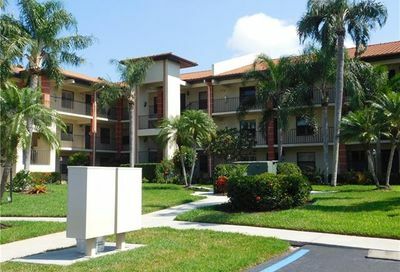 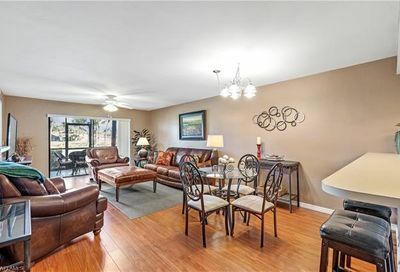 Its real estate consists of single family homes, verandas, and condominiums.